Never before in human history have so many people expressed their emotions so publicly. Every day, countless gigabytes of happiness and sadness and frustration and every other conceivable feeling are dumped onto the web, whether in the form of ecstatic Facebook statuses or paranoid blog posts. Gifted with a mother lode of new psychological data, researchers are eagerly lapping up as much of it as possible in an attempt to better understand homo sapiens. Naturally, Twitter is a major nexus for this sort of research. And for a new study in Psychological Science, a large team of researchers led by Johannes Eichstaedt, a psychologist at the University of Pennsylvania, found that the sentiments expressed on Twitter were surprisingly effective as a public-health diagnostic device: They could predict, more accurately than a slew of “traditional” health and demographic variables, how frequently people died from atherosclerotic heart disease (AHD) in a given county. The researchers were intrigued by Twitter’s potential on this front because of past research, which has shown that while behaviors like smoking and drinking increase one’s risk of this form of heart disease, there’s also a psychological component: Depression and stress are risk factors, while “positive psychological characteristics, such as optimism … and social support” can protect against it. In theory, then, places with lots of angry or frustrated people might have higher rates of heart diseases than places populated by Zen masters (all else being equal). So, the researchers figured, why not examine tweets at the county level, measure the frequency of positive and negative emotion, and see if this can predict risk of death from heart disease? Armed with a big trove of data from Twitter — “148 million county-mapped tweets across 1,347 counties” — as well as mortality statistics from the Centers for Disease Control, they got to work. Plus, as far as the researchers are concerned, the proof is in the pudding: Whatever qualms one might have about analyzing Twitter for this purpose, they write, it “captures as much unbiased [heart-disease-]-relevant information about the general population as do traditional, representatively assessed predictors.” Twitter is clearly telling the researchers — telling us — something important about a given area’s population. There’s one mysterious aspect to all of this. 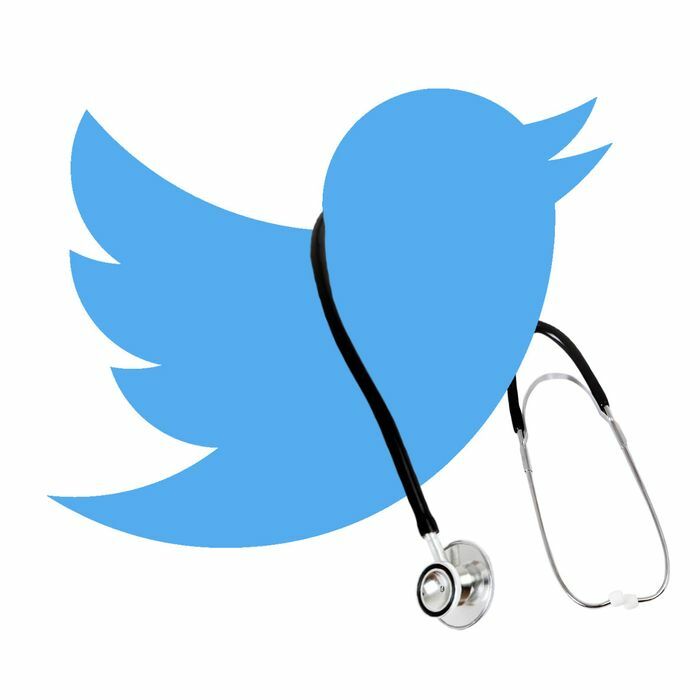 As the researchers note, since the median Twitter user is 31 years old and people at significant risk for AHD tend to be much older, “it is not obvious why Twitter language should track heart-disease mortality. The people tweeting are not the people dying.” Why, then, are their tweets apparently giving us useful information about their communities? Local communities create physical and social environments that influence the behaviors, stress experiences, and health of their residents… Epidemiological studies have found that the aggregated characteristics of communities, such as social cohesion and social capital, account for a significant portion of variation in health outcomes, independently of individual-level characteristics, such that the combined psychological character of the community is more informative for predicting risk than are the self-reports of any one individual. By examining the sentiments of a 30-year-old of Twitter, you’re not just learning about her — you’re learning about her community, including its older, more vulnerable residents. “The language of Twitter,” the authors write, “may be a window into the aggregated and powerful effects of the community context.” It’s no wonder, then, that researchers are so excited about the age of emotional public data.